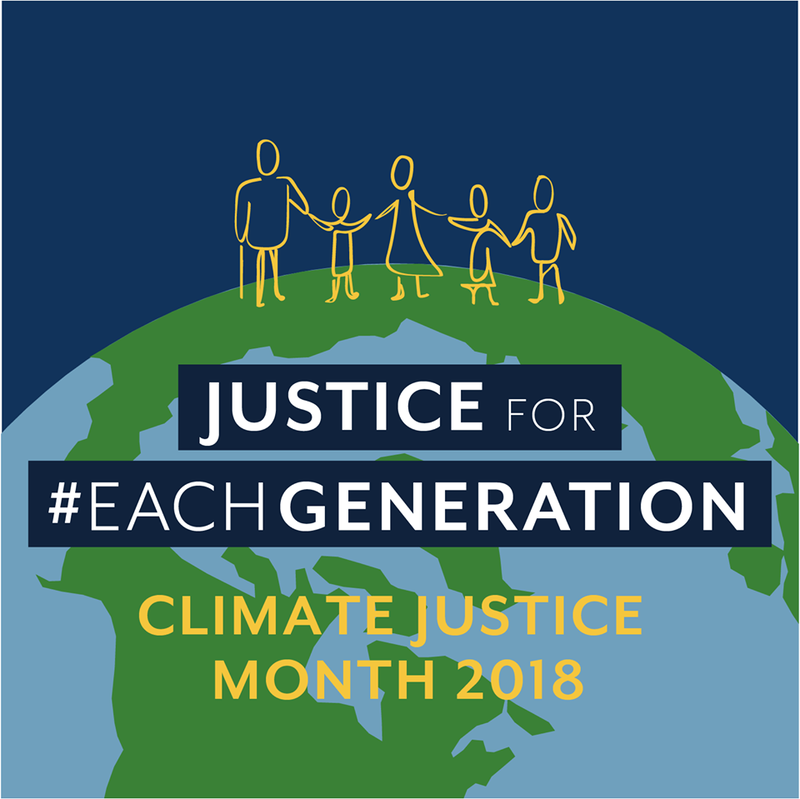 Please join us at UUCFnc on May 20th at 11am for our Sunday Service entitled “Climate Justice Month: Justice for Each Generation.” Be inspired, get connected with other people of faith and conscience committed to climate justice, and commit to long-term actions that will help save our world. This is your movement. You have the power to make a difference. How will you respond? Our Speaker is UUCFnc member Andrea Poole. Andrea currently serves as President for the UUCFnc Board and is a member of the Sunday Services Committee. She is also a stay at home mom, and an environmental and social justice activist with such groups as Climate Parents and Moms Rising. She and her partner, Mike, live in Fayetteville with their three children.